 Dr.Amita Mahajan is presently working as a Senior Consultant Pediatrics Oncology And Hematology, Indraprastha Apollo Hospital (Oct 2003 till Date). She has over 9 years of experience, She had a set up of pediatric Hematology Oncology Services at Apollo Hospitals. She was working as a consultant at Llandough Hospital,Cardiff,Which was the Regional centre for Pediatric Oncology in that region. Presently working as Senior Consultant Medical Oncologist, Haemato- Oncologist and Academic Coordinator, Dept of medical oncology at Apollo Cancer Institute, New Delhi. After training from AIIMS, New Delhi, Dr. P.K. Das has been working at Apollo Hospital, Delhi for the past 13 years & in charge of Medical Oncology unit I. DNB in medical oncology training programme has been started since 2010 & Dr. P.K.Das is working as academic coordinator of the department. Worked as an Assistant Professor, and subsequently as an Associate Professor, for the last eight years, worked independently and managed all kinds of surgical operations, including elective, emergency, major and minor. Some very difficult surgery includes radical ablative surgery to total oesophagogastrectomy, hepatectomy, chest wall excision and repairs, etc. Besides, have similar surgical, accident and emergency experience for several years in UK and USA. 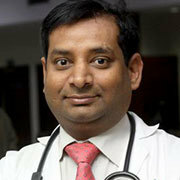 He have been working as a Consultant in Surgical Oncology at Indraprastha Apollo Hospitals, New Delhi w.e.f Nov.2006 and have been upgraded to senior consultant w.e.f.Sep 2013, He am actively involved in both outpatient and inpatient care of oncology patients at comprehensive cancer centre in multidisciplinary setting. On this assignment He routinely perform major oncological resectional surgical procedure such as surgery for Head and Neck cancers, Lung and Esophageal cancers, major Gastro? Intestinal Malignancies, Breast and Gynecologic malignancies and Soft Tissue Sarcomas. He have been actively involved in implantation and maintenance of long term vascular access devices. Dr. Shefali Agrawal, MS, FACS is a Surgical Oncologist who focuses on the surgical management of gastrointestinal cancers. She is trained in Advanced Gastrointestinal Surgery, Hepatobiliary and Pancreatic Surgery from the world-renowned Johns Hopkins University School of Medicine, Baltimore, USA. Prior to joining Apollo Hospitals she was an Assistant Professor of Surgery at Temple University of School of Medicine, Philadelphia, USA. Successfully performed more than 150 Hematopoietic stem cell Transplants (BMT). 40% of which was allogeneic including Haplo-identical and antigen mismatch transplants. As a Hematologist & Hemato-oncologist taking care of Acute Leukemia (AML/ ALL), Lymphoma, Multiple Myeloma, CML, CLL, Chronic Myelo-proliferative Neoplasm, Myelodysplastic syndrome as well as anemia, Thalassemia, Bleeding and clotting disorders. He is Presently Working as a Senior Consultant Breast and Oncoplastic Surgeon at Apollo Indraprastha Hospital, New Delhi. Dr Sahni has also been recently appointed onto the board of directors of the European and Asian Society for Mastology (EURAMA), heading the South Asian office as President till 2016.Dr Sahni has also been recently appointed onto the editorial board of cancer Medical Journal, the largest web based oncology journal in the world. 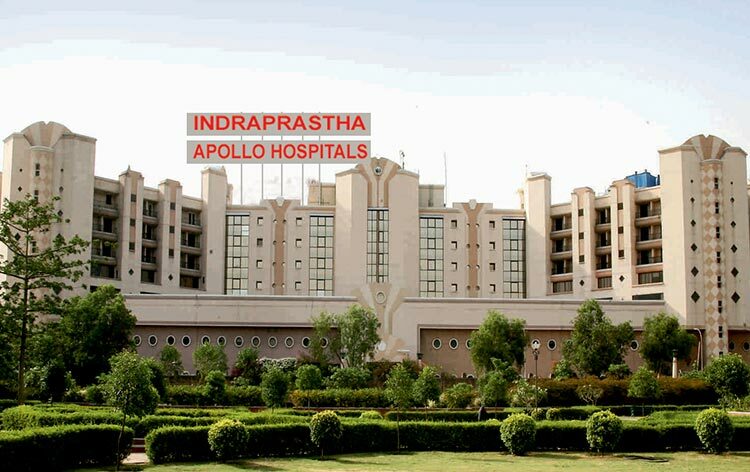 Dr Singh is a senior member of the Comprehensive, multidisciplinary state of art facility of Apollo Cancer Institute. After his Post graduation from KGMC, Lucknow, he has worked as a Consultant in Surgical Oncology at the malignant diseases treatment centers of large teaching hospitals of the Armed Forces for 18 years.